You have to love Ben Hunt’s approach to rallying. The 2015 Brian Green Property Group New Zealand Rally Championship winner has driven superbly this year but goes into this weekend’s Hyundai New Zealand Goldrush Rally of Coromandel with a big points’ gap to make up. Hunt has finished in the top two in 22 of the 56 stages held in this year’s championship –more than any driver outside of WRC star and current NZRC championship leader Hayden Paddon – and hasn’t put a foot wrong with his driving. 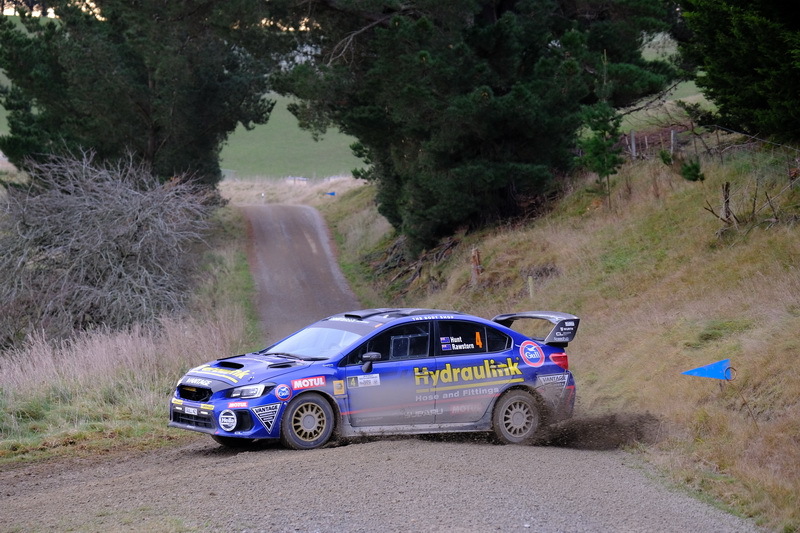 He finished runner-up to Paddon at Rally Otago and International Rally of Whangarei before mechanical failures ruined his weekend at Rally Canterbury and at South Canterbury. He holds third place in the championship but could so easily have been right with Paddon heading into Coromandel. “You know you probably say frustrated but Tony [co-driver Tony Rawstorn] and I have been having an absolute ball in the Hydraulink Subaru,” Hunt said. “I have actually still got a smile on my face. “The end results at Canterbury and South Canterbury probably weren’t the results we were after but South Canterbury was a fantastic event and the stages we did and didn’t have a problem in we were second or third and we won that one stage. “I have loved the season so far. While it seems a long shot for Hunt to become champion this year he hasn’t totally given the game away. “I have been up there in a championship a few times, led them and lost then in the last event,” he explained. “If we end up getting second that would be fantastic and it couldn’t be behind a better driver in New Zealand and that is awesome. 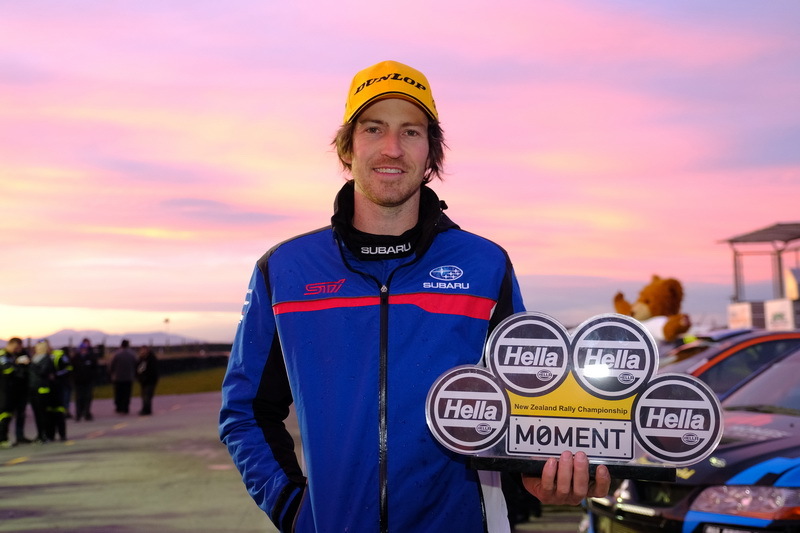 He shapes as a bit of a wildcard at this week’s event on the Coromandel Peninsula – Hunt’s older style Subaru WRX is not as well suited to the tight and twisty roads as the new generation AP4 cars but Hunt loves driving in those conditions however. “I thrive in the twisty stuff and that is why I drive a rally car. I have had good results in places like Gisborne and Wairarapa where it is tight and technical. “Coromandel is the same – it has a pretty low average speed. “The Subaru is a bit bigger, longer and heavier but it might have a bit more down low torque than some of the AP4 cars.